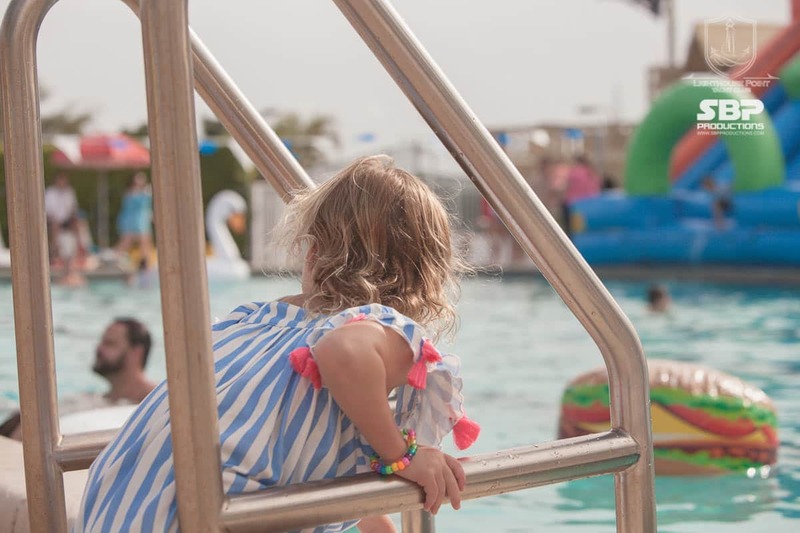 Our Heated Junior Olympic-size Swimming Pool is one of the main attractions of the Club! 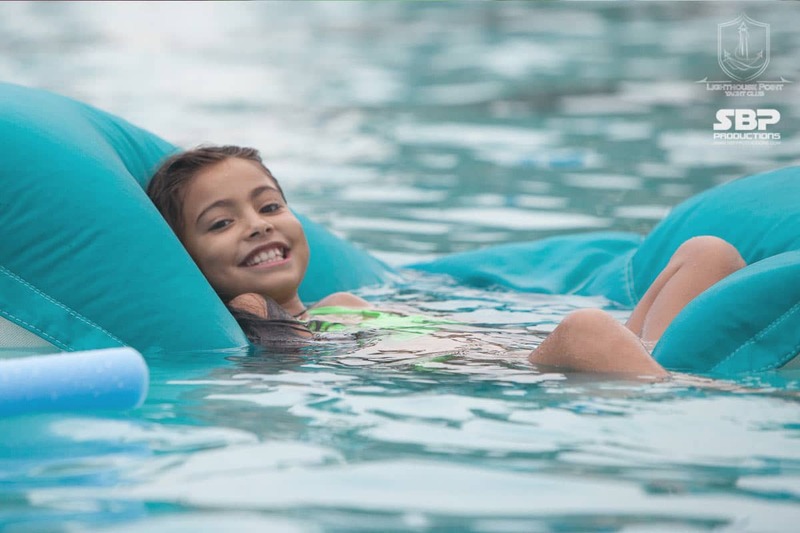 Cool off in the summer months and stay warm in the winter months while swimming laps or at one of our fun themed pool parties. 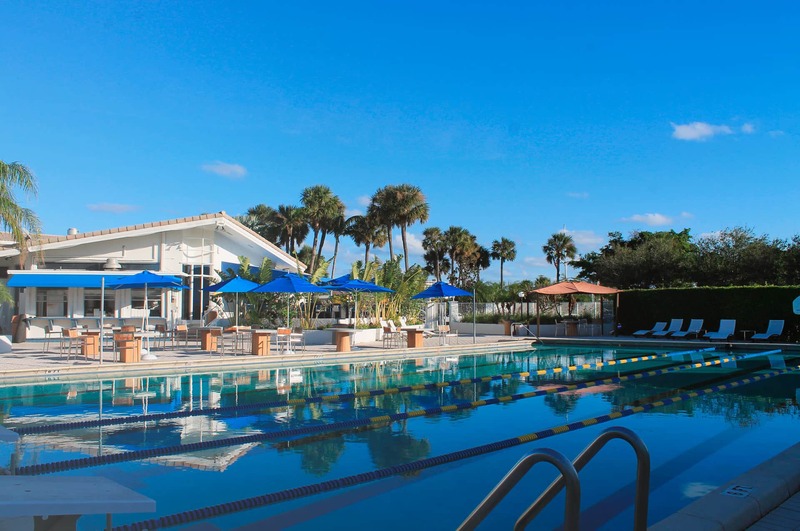 Enjoy a fun group water aerobics class, AquaFit, taught weekly year-round. 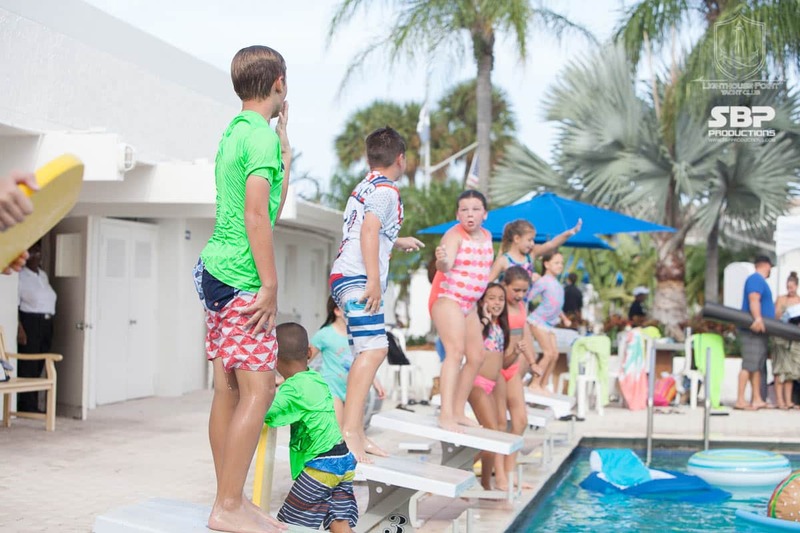 Children and teens can learn to swim or join one of the various swim teams under the instruction of AquaChamps Swim School. 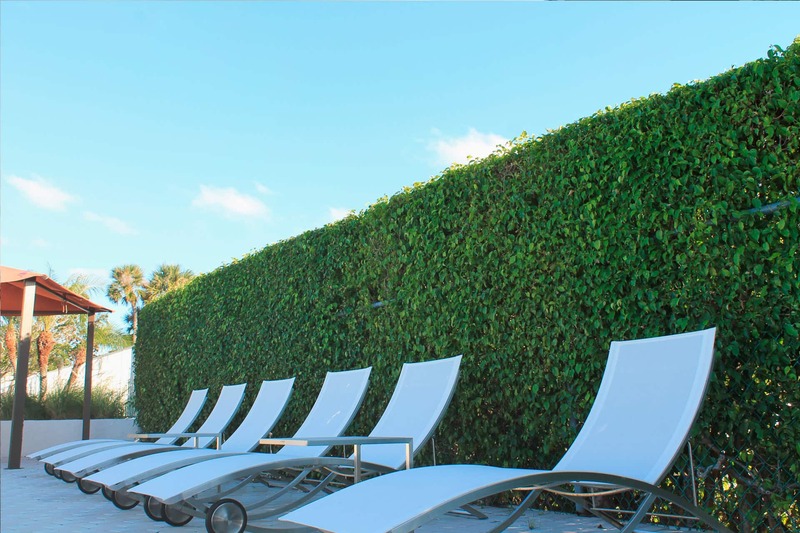 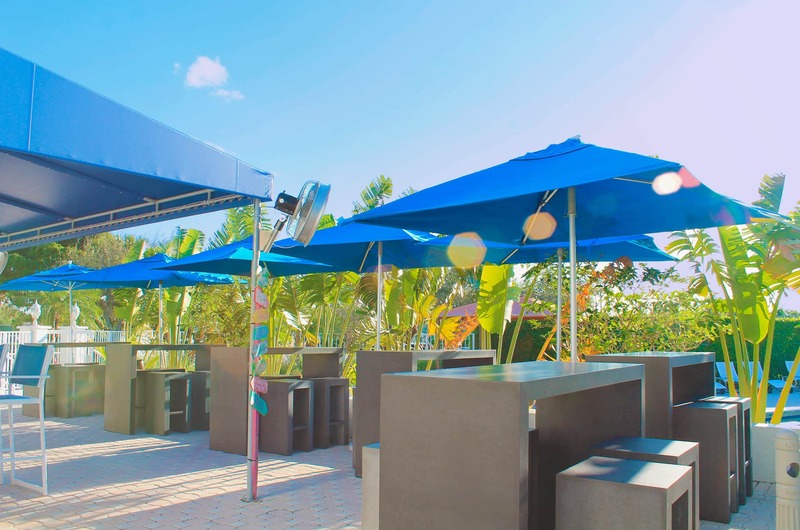 Enjoy poolside refreshments, as the Tiki Bar and Pool Kitchen are close by.